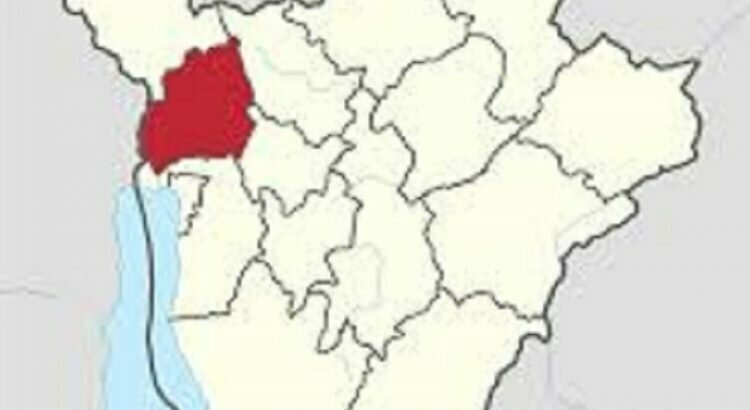 BUBANZA February 24th (ABP) – Some 178 convicted prisoners in Bubanza Central Prison (northwestern Burundi) have been released on Thursday February 22nd following the Presidential pardon, a check by ABP revealed. Among the 178 prisoners who were totally released, 14 were women. 62 others received a partial release. As noted, it was an immense joy for those who benefited from it and for their relatives who came to welcome them. One of the members of the permanent commission in charge of the follow-up of the prison and judicial cases of the inmates gave advice to those released, notably to adopt a good behavior so that they do not return to prison because, she said, they will no longer benefit from the presidential pardon. She asked them for a good reintegration in their neighborhood and to think about the self-development and development projects of the country. It should be noted that the central prison of Bubanza had 560 prisoners in total while it has the capacity to receive 100 prisoners.